Smile is not only indication of your beautiful way to smile but also indicates how healthy life you are living. You might never know that your wonderful smile may be the reason of many other people’s smile, so never let it go at any cost. But with the passing time this attractive and beautiful thing, somewhere gets lost. There are many reasons behind this and one of the most common is unhealthy gums and lost teeth. You can well imagine how your smile would be in absence of these two. But with the help of medical technology getting back your smile is just a task of few days. Dental implants is a way to get back dazzling smile. While talking about dental implant, cheap and affordable implant in Melbourne is also another concern. Dental implant is artificial replacement for your lost teeth. In this process, tooth root get replaced and a strong foundation is provided to teeth and seems like natural teeth. No doubt that there are number of options for loss teeth but what makes dental implant one of the viable option is that it is with there are less chances or no chances for tooth decay, plague and other gums related diseases. Dental implants not only helps in improving your looks but also makes eating easier, boost confidence level, improvement in speech, implants durability is another reason why most of people prefer implants over other treatments. Implants is not single stage procedure as it requires sometime to get the perfect recovery. though it takes a few days for the whole procedure to complete but then you get lifetime peace regarding your teeth. Implant is made out of titanium which is bio compatible and suits best in mouth. There are many clinics in Melbourne who values human more than money and hence they provide their services at very reasonable rates. Research well before going for final treatment and choose the one which has premium quality equipment, high class services and yet suits your pocket. You will find many options that provides dental implants at cheap rates for the common public with very satisfactory results. 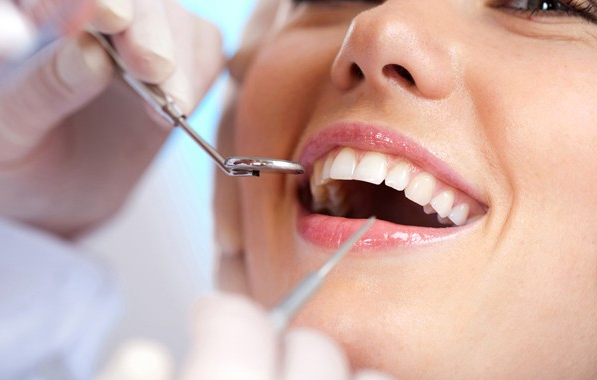 Wait for minutes, before you book an appointment anywhere, make sure to visit once to Dentist Implant professionals and get the best and yet cheap dental implant for your mouth in Melbourne. Here you will get the best treatment for your spent money and a credible experience. Our team of experts aim to give best experience and more important painless treatment. Our staff knows how to take care of patients and to remove phobias from patient’s mind.